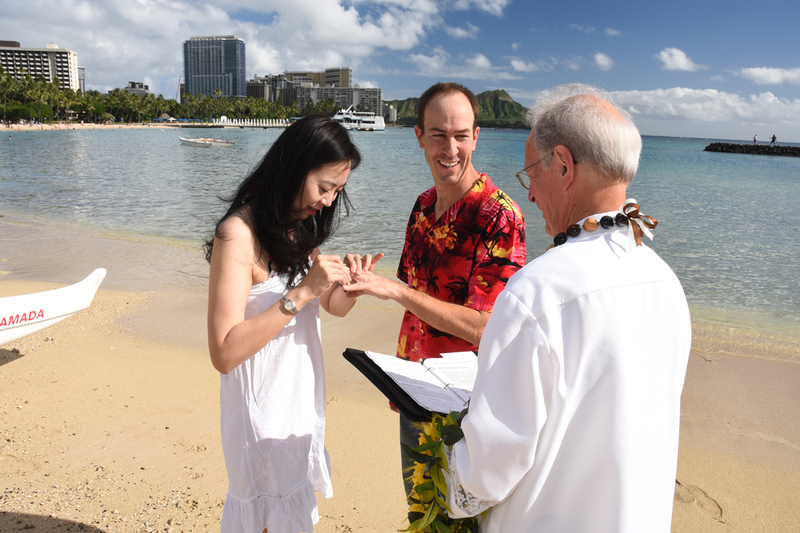 Wedding-Photos.org - Find a Wedding Photographer in Hawaii. Looking for a Wedding Photographer in Honolulu? for a quote of your Photography wishes.